My Nordic Hero has stamped his claims for the Group Two Villiers after winning at Rosehill. My Nordic Hero is now a stakes winner on opposite sides of the world, with the gelding living up to punters’ expectations in the Group Three Festival Stakes at Rosehill. The winner of the Listed Ruby Stakes in Ireland in August 2015 and three other races for trainer Jim Bolger, My Nordic Hero claimed his second victory for the Chris Waller stable in Saturday’s 1500m-feature, a precursor to the Group Two Villiers Stakes. The Villiers (1600m) at Randwick is Sydney’s premier race of the summer and the winner is guaranteed a start in the Doncaster Mile in April. “He goes to the Villiers and winning that would get him into the Doncaster which is the aim,” Waller said. “We probably got it wrong with My Nordic Hero last preparation. “He had been off the scene for a couple of years and even though he was racing well, he wasn’t winning so we stepped him up in distance. After a last-start second to Firsthand, My Nordic Hero started the $3.70 favourite in the Festival and made his run from near last. His jockey Hugh Bowman was impressed with My Nordic Hero’s resolve in the final stages as he overhauled Goodfella ($6.50) to win by half a length with Victorian Chamois Road another three-quarters of a length third. 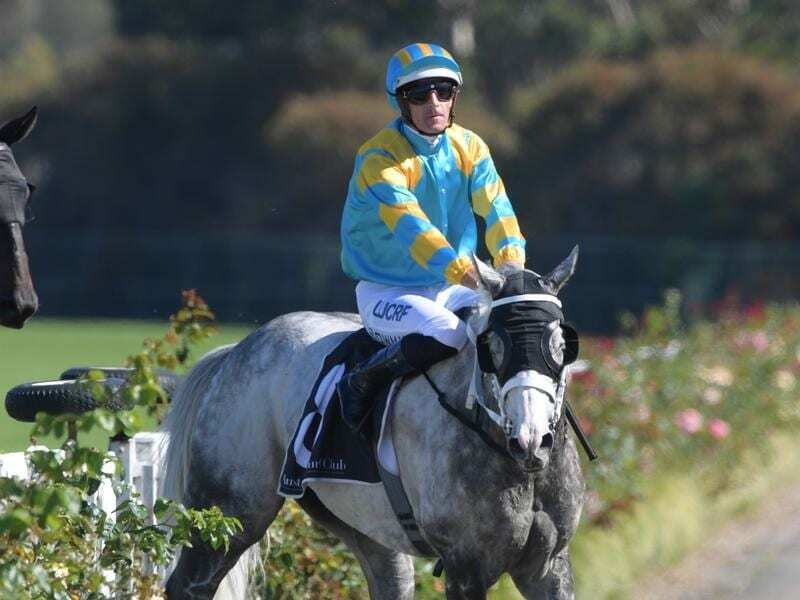 “There were some horses in the race that had form in better races but the way he put in over the last 100 metres was the decisive factor,” Bowman said.